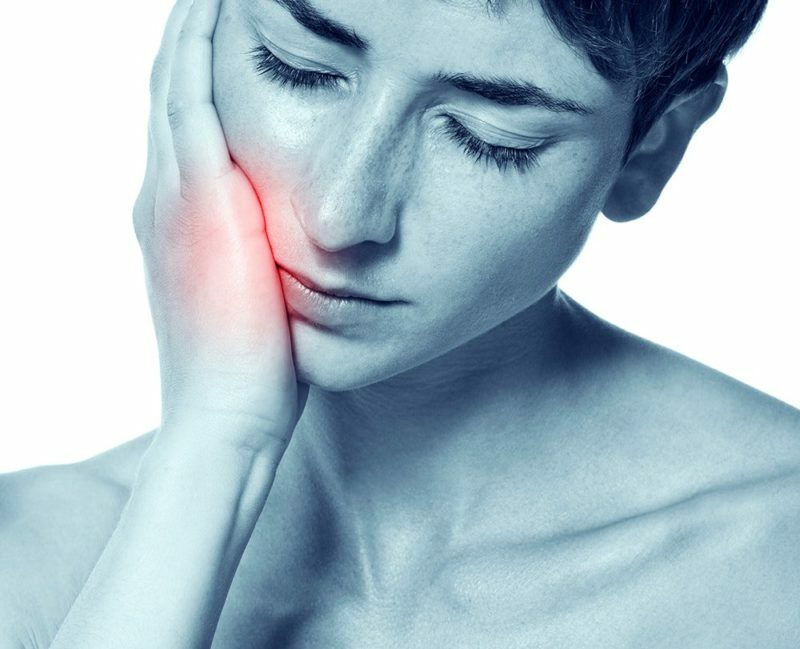 Why Does Tooth Nerve Pain Happen? We’ve all felt that temporary, but excruciating, pain that comes when we eat something sweet, cold, or hot. This pain often indicates that one of your tooth’s nerves has been disturbed. The root may be exposed due to a crack in your tooth, receding gums, or the formation of a cavity. In all of these cases, it’s important to visit your dentist. They will help diagnose the problem and treat it accordingly. In the meantime, learn a little more about why this happens and what you can do about it. Your tooth is made up of four parts: the enamel, dentin, cementum, and pulp. The enamel is the outer material. It’s very strong and protects the rest of the tooth. The next layer is the cementum, which protects the tooth’s roots under the gum line. The dentin comes next and contains the tooth’s pulp. The majority of the tooth’s nerves are contained within the pulp. Once the dentin begins to wear away, the nerves can become exposed. Once these nerves are exposed, they may be affected by extreme temperatures and certain foods, resulting in what is called tooth sensitivity. Foods with high levels of sugar or acidity are big contributors to tooth erosion and the eventual exposure of tooth nerves. Even foods that are typically considered “healthy” may contribute to the erosion of enamel. For example, citrus fruits have high levels of acidity and can do as much damage as candy or coffee. Consider eating these types of foods in moderation and know that they can exacerbate existing enamel issues. Nerve pain is typically associated with certain foods such as hot and cold foods and beverages. Additionally, sugary foods and foods with a high level of acidity may also cause pain. If you start to experience tooth sensitivity, avoid these types of foods and speak with your dentist. In most cases, tooth sensitivity, if caught early, can be managed and treated before it advances to something more serious. Your dentist may recommend a tooth sensitivity toothpaste or enamel health or repairing toothpaste. Of course, the best way to avoid tooth sensitivity in the first place is to maintain a healthy oral routine. Brush twice a day and floss daily.